The group walking out to see a view of the Petersburg Valley from the Taconic Crest Trail June 1. 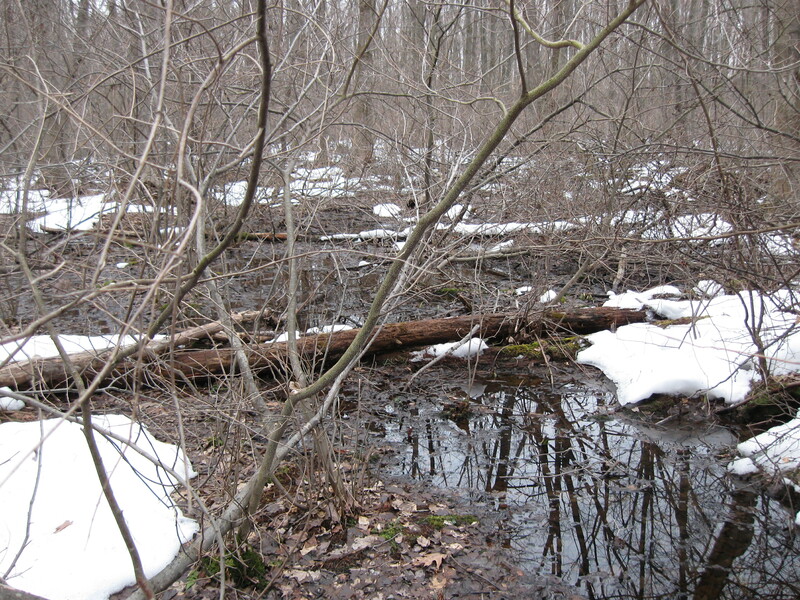 NYFA board member Aissa Feldmann saw skunk cabbage blooming in a swamp at Stony Kill Farm near Beacon in Dutchess County on March 9th while performing surveys for New England cottontail. The snow was patchy (see photo) so she didn’t see the process of snow melting that characterizes these flowers. Spring is on the way! Plants Are Starting to Bloom! 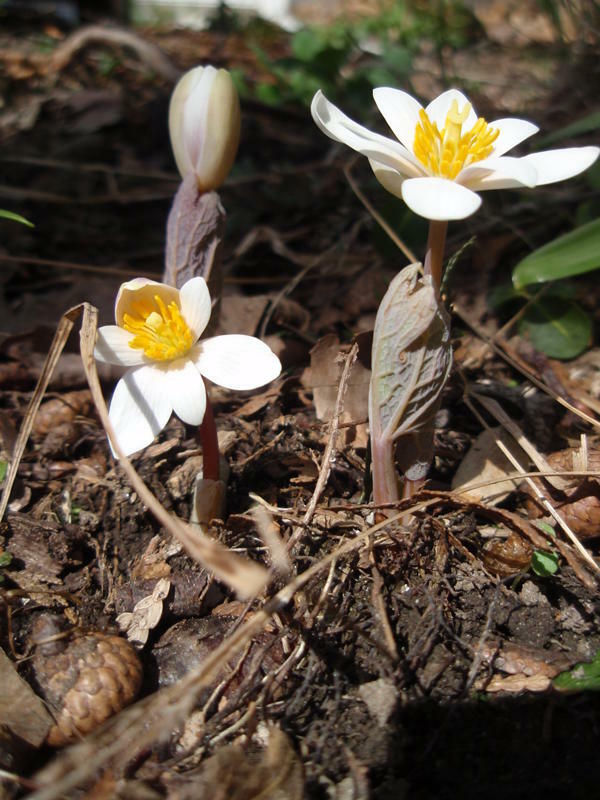 Reports from Western New York from Priscilla Titus include bloodroot and Carex plantaginea. See photos. 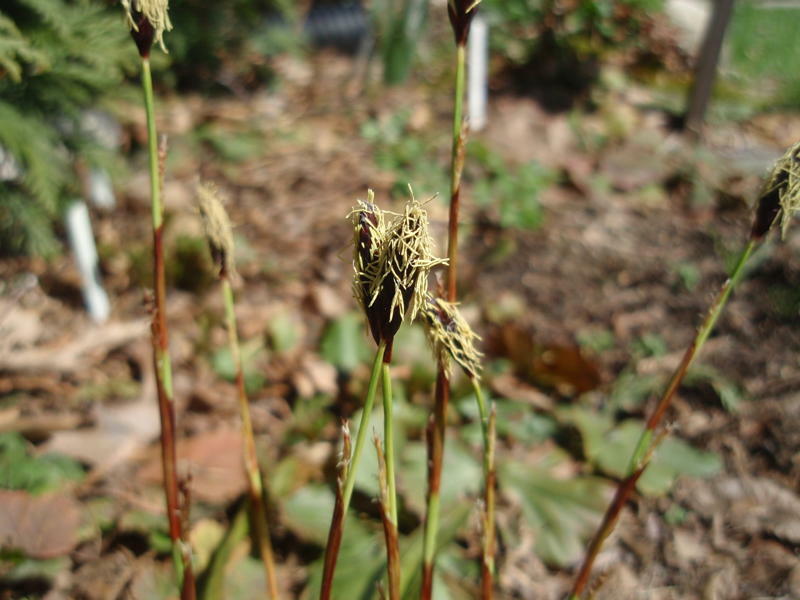 Barry Goldman from the Albany area reports Draba verna already in fruit! 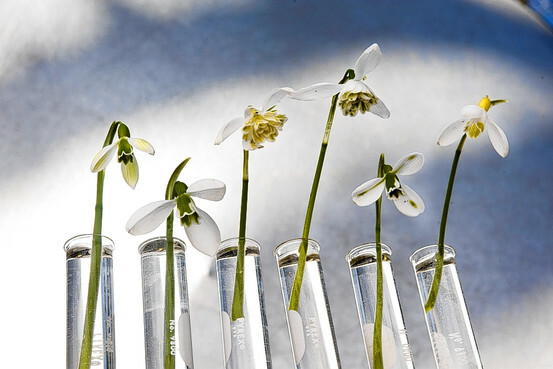 See a video of how to identify snowdrops. Check out all of the beautiful photographs of plants blooming along the upper Hudson River this time of year. Click the link in our list to the right. What’s Blooming in Central New York Fens. Patrick Raney, a PhD student at SUNY ESF in Syracuse is monitoring fen plots in Central NY and getting around to all of his plots every 2 weeks. Here is his recent phenology data for these plots. Thanks Patrick! The Capital District Friday Field Group visited the TNC Hannacroix Ravine Preserve in Clarksville last Friday May 15, 2009. 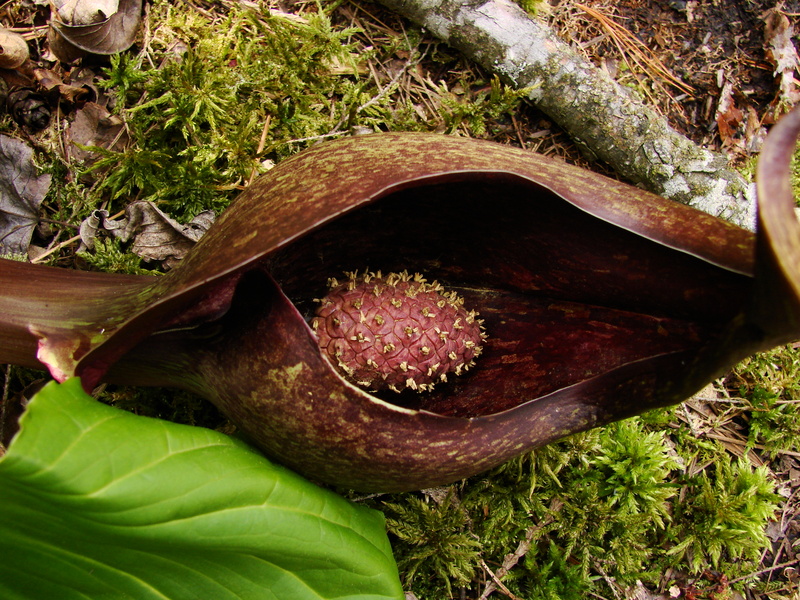 Bob Ingalls sent along this list of plants they saw in bloom.